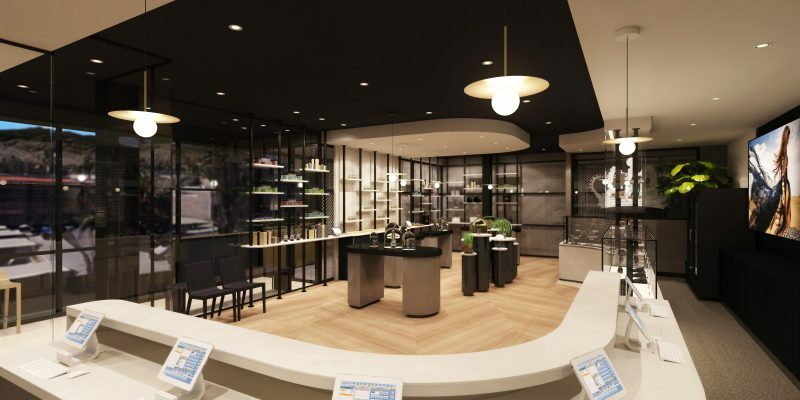 The boutique will carry cannabis lifestyle products with a focus on wellness and balance through an array of specialty brands such as GASHOUSE, Terraform Genetics, Connected, Alien Labs, Beboe, Lowell Herb, PuffCo, PAX, Viola and 710labs. The dispensary will carry a range of CBD and THC products including tinctures, edibles, beverages as well as top brand accessories from High Society Collection jewelry and Shine Papers gold rolling papers. Stone and King also sought out other female-owned cannabis brands and hand-crafted products to feature at Royal Highness Cannabis Boutique.